and laying out in the sun. with a queen size bed and plenty of storage area. cabin, air conditioned and surround sound seating area and kitchen. has two state rooms and two bathrooms total. storage) and even more space to entertain your guests. Raytheon Radar, Northstar Charter Plotter and a depth finder. 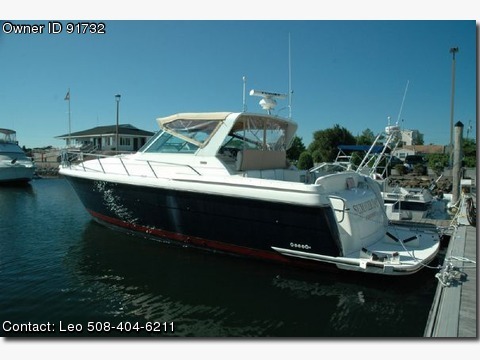 overall length of the craft is 45'+ and is in excellent shape. boat has to many features to list! willing to work with you on the price and have more photos. reach me at (508)660-6820 during the day or (508)404-6211 anytime.